Description NON SMOKER!!! !, Clean Vehicle History!! !, SAFE AND DEPENDABLE TRANSPORTATION!, EXCELLENT GAS MILEAGE!, AFFORDABLE PERFORMANCE!, AUTOCHECK APPROVED!, ABS brakes, Remote keyless entry. 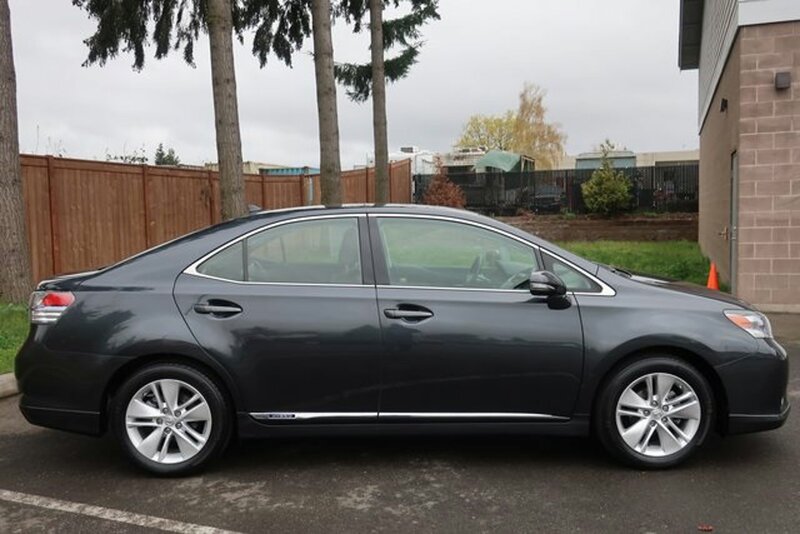 Curbside Motors is honored to offer this superb-looking 2010 Lexus HS.